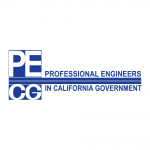 2015 Central Valley Regional This Weekend! The 2015 FRC Central Valley Regional is this weekend in Madera, CA! Come out and join us to watch over 45 high school robotics teams compete to win this years game: Recycle Rush! 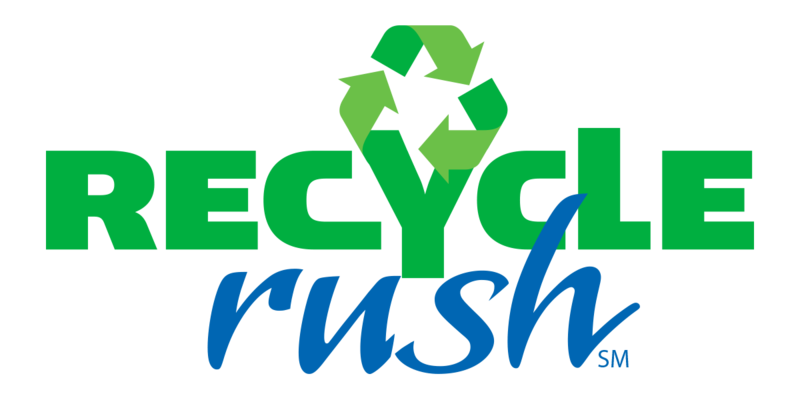 Learn More About Recycle Rush!